Description: "Two are better than one because the reward for their hard work is better!" Are you a team player or a "lone ranger," trying to live life on your own? In this conclusion to our Core Values series we take up the challenge of being committed together for the sake of the Team. "Two are better than one because the reward for their hard work is better!" Are you a team player or a "lone ranger," trying to live life on your own? 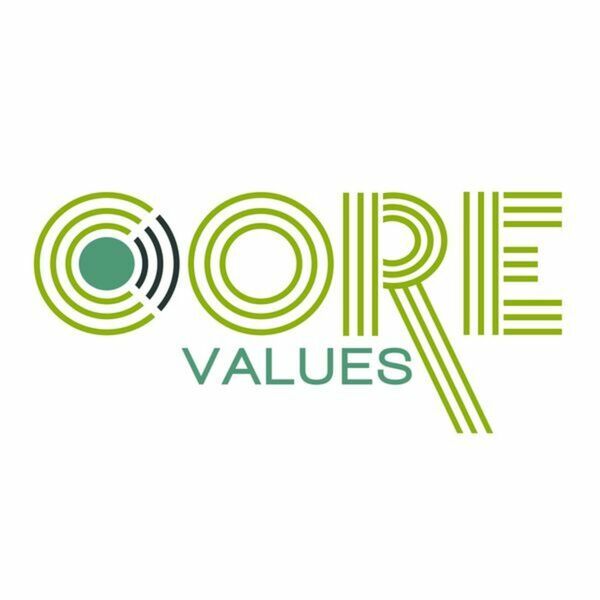 In this conclusion to our Core Values series we take up the challenge of being committed together for the sake of the Team.